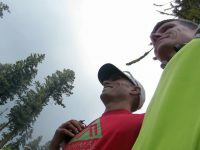 A profile of Pacific Crest Trail supported FKT holder Joe McConaughy. 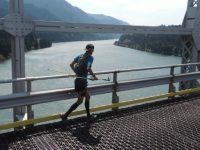 Brian Donnelly’s FKT of the Pacific Crest Trail (PCT) through Oregon. 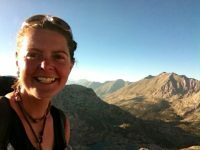 Heather “Anish” Anderson’s FKT on the Pacific Crest Trail (PCT).